Now known as one of Britain's foremost composers, Sir Harrison started as a clarinettist, studying at the Royal Manchester College of Music, then the Royal Academy of Music. 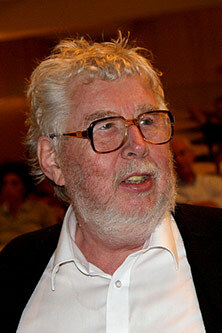 He was Musical Director of London's Royal National Theatre from 1975 to 1983. Birtwistle also held a professorial position at King's College London for seven years, and is a Visiting Professor elsewhere. He has won a variety of prizes for music, and was awarded the Order of the Companions of Honour (2001) as well as a knighthood (1988).